Work has bottled me up for much of the year so far and there is no sign of that changing in the near future. To be honest the recent warm, dry spell all but shut down salmon angling around here with the rivers reduced to mere trickles between the stones. Some thundery rain has fallen over the course of this week, lifting levels just enough to encourage a few grilse in. With them have come the first of those wonderful nomads, the sea trout. Lough Beltra used to be famed for the quality of its sea trout fishing but the near annihilation of the species during the 1980’s due to fish farms/sea lice infestations wiped out the fishery. For many years only the very occasional sea trout turned up and these were invariable skinny specimens, ravaged by the lice and clearly distressed. The battle against the foul and dangerous business of fish farming off the coast is far from won as successive Irish governments smell votes in rural communities by supporting the international fish farming companies. Every year brings new applications for ever bigger salmon farms to further wreck the marine environment; each one fought by those who value the seas and it’s creatures. Although sea trout numbers have shown signs of a modest increase they are still under threat. Sea trout are an enigmatic fish at the best of times but here in the west of Ireland we have the odd case of he disappearing mature sea trout to add to the conundrum. Most of the sea trout caught are very small. In my native Scotland the immature sea trout (called finnock over there) averaged between 12 ounces and a pound in weight and I have caught many that pushed the scales to a pound-and-a-half. Mature fish started around a couple of pounds in weight and ran up to 5 or 6 pounds. West of Ireland finnock rarely reach half a pound. On top of that the mature fish are very rare in fresh water, yet large sea trout are frequently caught in the sea. I suspect the large fish run once the season closes but it is strange that so few are in the rivers and lakes during the summer and autumn. Like I said earlier, sea trout are now running and Lough Beltra has received a few of these welcome visitors. So what to use on your cast for them? First and foremost you need those stalwarts such as the Claret Bumble, Green Peter, and Watson’s Bumble. 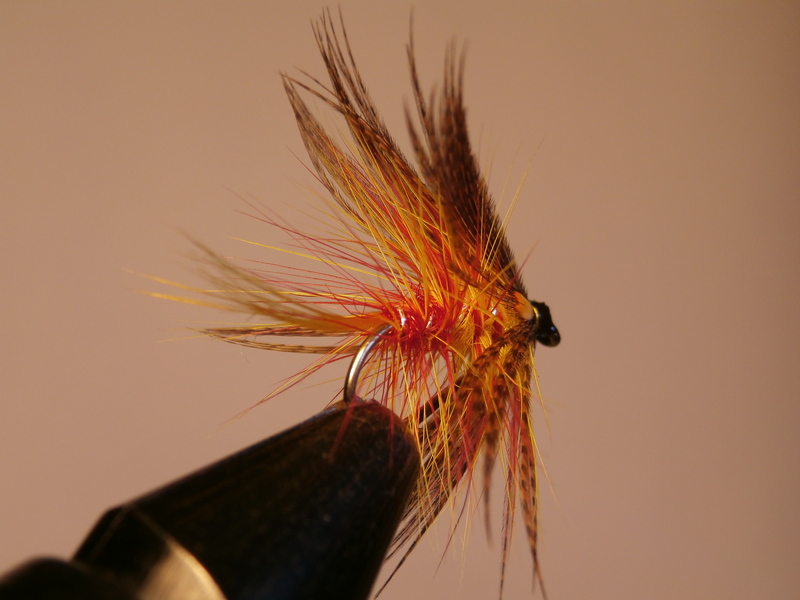 I like a Bibio with some added flash, either tied in as a tail or at the head as a sort of hackle. The Jungle Bibio is also reliable. 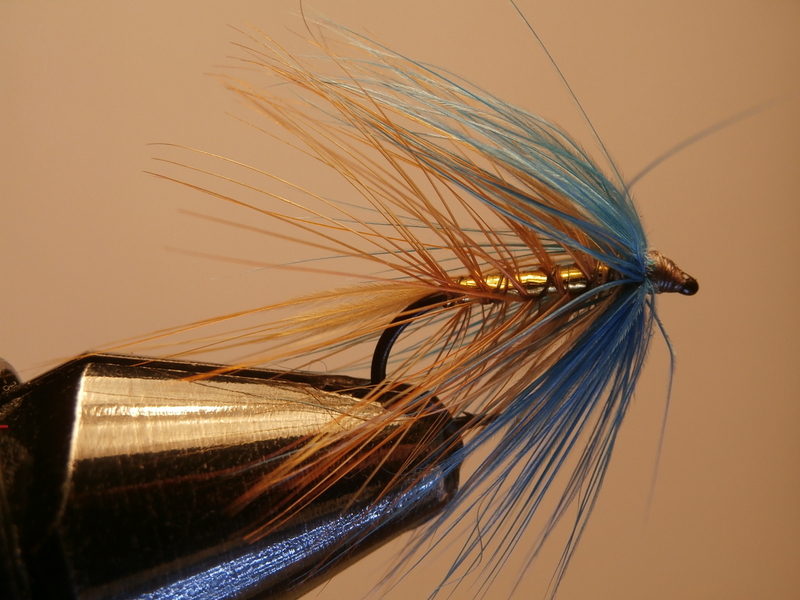 And a big Peter Ross too, a walloping great size 8 on the tail of the cast can sort out the better trout on some days. I like the Delphi or even a Blue Delphi when there are very fresh fish in the lake. Either the wingless version or one with well marked Teal for a wing. 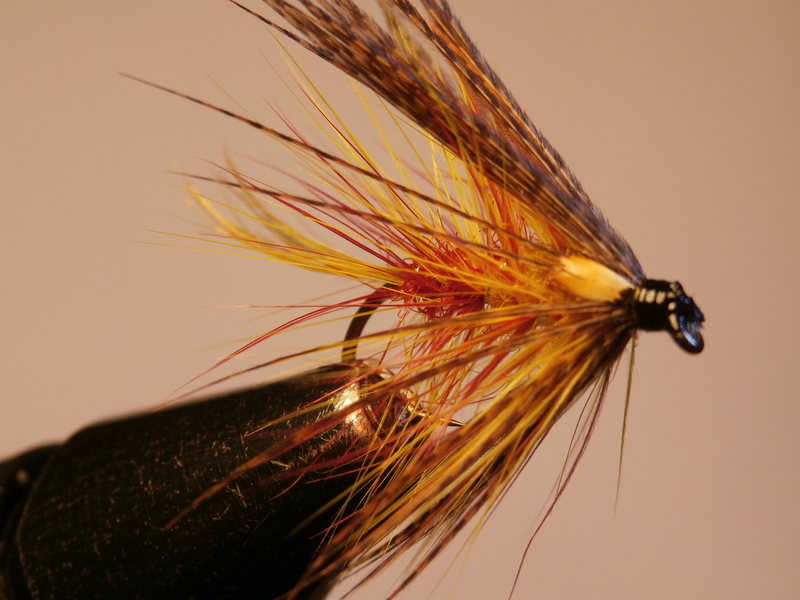 A muddler headed Katie is a good choice for the bob position on a sea trout cast. Then we have daddies. 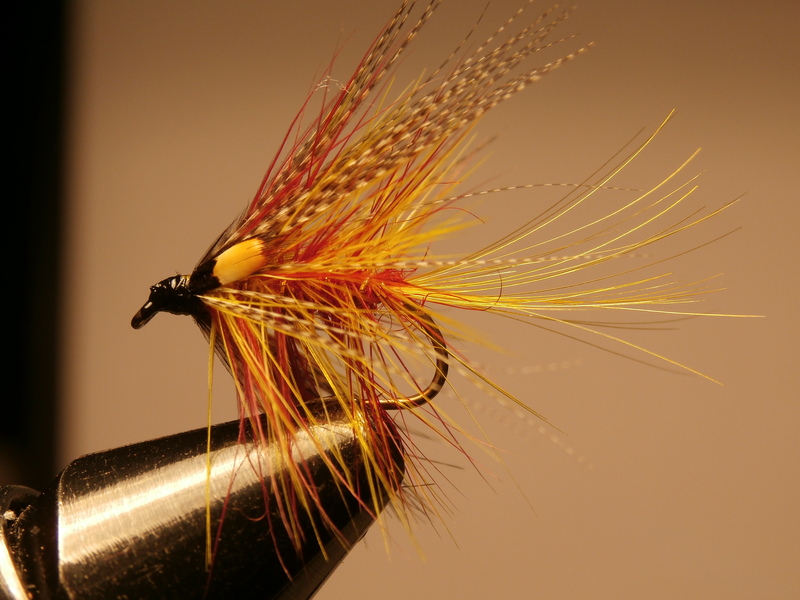 These will certainly get a reaction from the trout but lots of rises will come short with the fish just splashing at the fly. While this can be exciting for while the net result is often a disappointment with few trout being securely hooked. Still, on a day when sport is slow a daddy on the bob can illicit some reaction and maybe even tempt the fish to take another fly on the cast. A word on hook sizes. 8’s and 10’s are the standard ones to go for but I like to have some 12’s and even 14’s handy for those times when the trout are hard to catch. Always fish with barbless hooks for sea trout and handle them carefully before popping them back into the lake.